These sleek straight sided black jars could be the perfect option for packaging your line of bath and body care products. 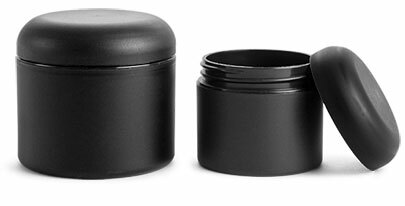 In addition to having an attention grabbing look, these black PIR jars are an earth friendly packaging option. Made of post consumer resin, or PCR, these eco-friendly jars are manufactured from 100% post-consumer material. The paperboard tubes are made of 100% paperboard and are renewable, biodegradable, and recyclable. Try packaging cosmetics and bath and body care products in these unique jars. 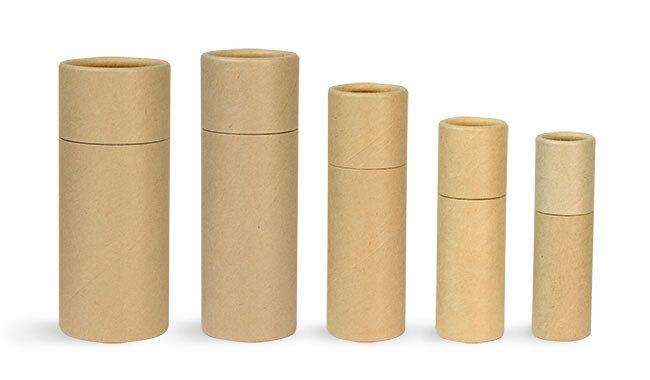 Pair these jars with our paperboard tubes to add contrast to your line of products.